No jump scares, just a sense of dread. Sony ended their presser at E3 tonight with a live stage demonstration of Sony Bend’s Days Gone, and that demonstration instantly elevated the game from being what looked like just a Last of Us-alike to its own thing. 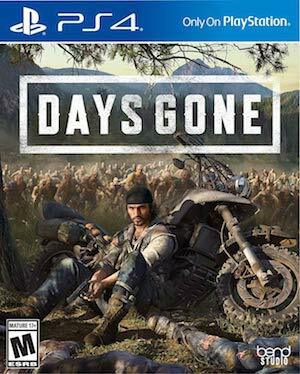 Days Gone looks like it will feature a very different, specific kind of post apocalyptic zombie action- something more like Dead Rising (albeit a more grounded Dead Rising), or The Walking Dead TV series, than anything, really. The gameplay footage shows the sheer amount of zombies on screen, swarming the player, and what appears to be choice given to the player regarding where they go and what they do. Depending on what path you take, it is possible that separate sections of the game play out very differently for you. Check out the tense gameplay showing in the video below. Days Gone is scheduled to launch exclusively on the PlayStation 4.